St. Panteleimon parish cordially invites you, your kids, extended family and friends to celebrate Christmas and the “Old” New Year! 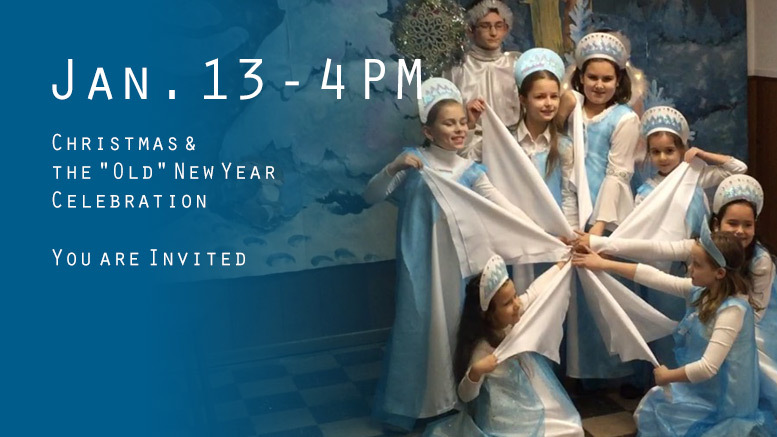 The Christmas holiday children’s performance will be held on January 13, Sunday, at 4:00PM, at St. George Antiochian Orthodox Church (1250 Oakdale Ave, West St Paul, MN 55118). We invite all children to participate in the Christmas matinee! 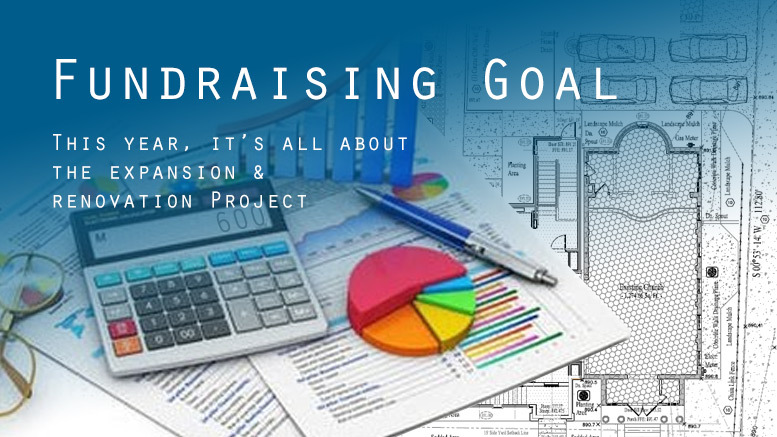 We ask for a $10 donation to offset our costs. If your children don’t anticipate receiving gifts from Ded Moroz, or you are not planning to attend, you can still contribute online. All proceeds from this event will go to the Construction Fund. After the show, there will be a Potluck dinner (please bring a dish to share).